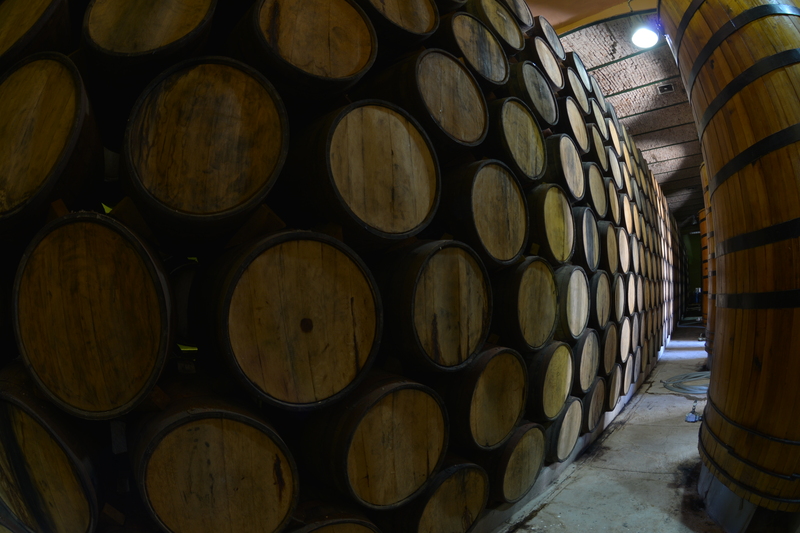 Amber Beverage Group has acquired a significant equity stake in Fabrica de Tequilas Finos, a tequila brand owning and production facility based in the town of Tequila, Mexico. Seymour Ferreira, CEO of Amber Beverage Group welcomed the partnership with Fabrica de Tequilas Finos and the opportunities it will offer the Amber Beverage Group to expand distribution into the USA and South and Central America. “We possess over a century of experience in production and distribution of brands such as Moskovskaya® Vodka, Riga Black Balsam® bitters and many more. ABG has a strong and fast growing international business covering over 50 export markets operated from Riga, Latvia. 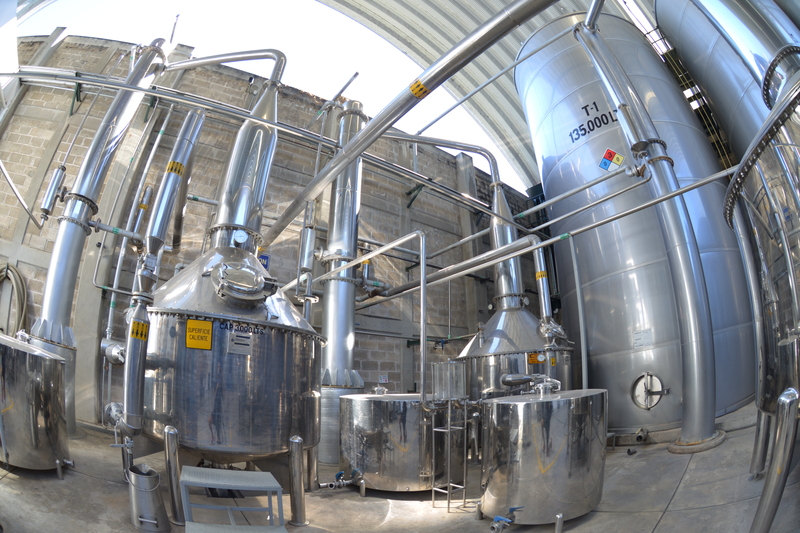 Combining our expertise with a mastery of well-established Mexican tequila producers, we look forward to expand our portfolio of beverages in a new fast-growing category and establish even stronger global footprint”, he underlines. 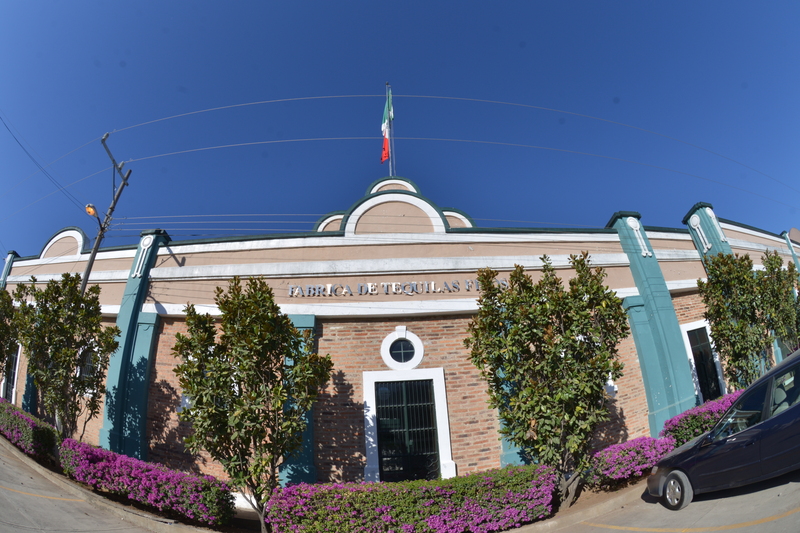 The portfolio of Fabrica De Tequilas Finos consists of over 20 tequila brands including KAH, Don Camilo, Agave 99, Zapopan and Tonala tequilas. Tequila is one of the fastest growing beverage categories. According to IWSR data and consumption trends for coming five years suggest over there is scope for 16% growth globally. The largest tequila markets currently are USA and Mexico where annual consumption in 2015 reached 138 million and 81 million liters accordingly. The largest tequila markets in Europe are Germany; Russia and United Kingdom. 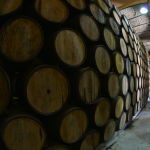 Fabrica de Tequilas Finos is a tequila producer based in Tequila, Mexico. 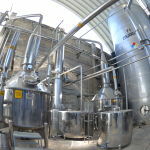 It is recognized by such brands as KAH, Don Camilo, Agave 99, Zapopan and Tonala tequilas. 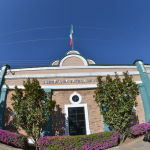 The distillery is located in the town of Tequila, Jalisco – close to Guadalajara, Mexico and at the foot of Tequila Hill. It was established as a sole family owned business in 2000.